At Belhaven Dental Surgery our aim is to provide high quality dental care for the entire family in a welcoming and comfortable environment. We are committed to providing high quality and consistent levels of dental care in a friendly and relaxed environment. We have happy, well trained staff who work together as a team to make our patients as happy and as comfortable as possible. We now have 5 dentists , 2 dental therapists, 1 hygienist and 11 support staff. Several of our staff have gone on to have families and have returned to us part time. We are involved with training of new dental graduates and dental nurses, which is a very rewarding process and helps keep everyone up to date with any changes in dentistry. Whilst predominantly providing NHS dental care we offer private dental treatment as well as being able to offer a sedation service. We make every effort to see emergencies the same day if you are a registered patient with us. Priority however has to be given to our registered patients. Please call us before 10am and we will try to fit you in as soon as possible. 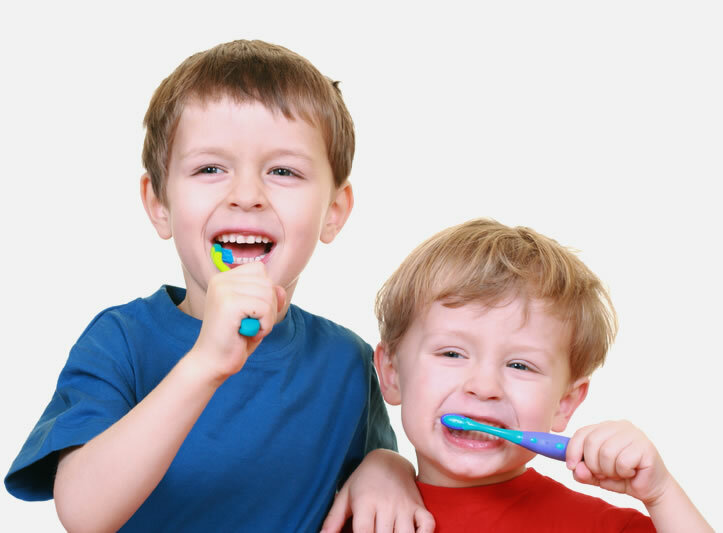 We are a friendly and family-oriented practice and your child’s oral health is very important to us. Regular visits to the dentist are just as important as a trip to the doctor’s for a health visit. With regular appointments, your child will grow up with the knowledge that frequent brushing is vital to lovely clean teeth and perfect gums. They will also become accustomed to visiting the dentist so shouldn’t develop any fears or anxiety. Click here for more information about your child’s teeth. I can’t fault this practice! Lovey friendly staff, not too expensive, very helpful and make you feel at ease. Thanks especially to Caity and Karen for my treatment today, never laughed so much whilst sat in a dentist chair having root treatment done! Credit to you ladies.. Top class! !